It’s up to you to keep yourself and your family safe and that means taking whatever precautions are necessary. 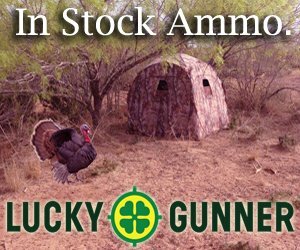 Obviously, you want to stay out of infected areas, but you want to use the proper gear that can keep you safe. The gear you need is stuff like safety goggles, masks, gloves and coveralls. 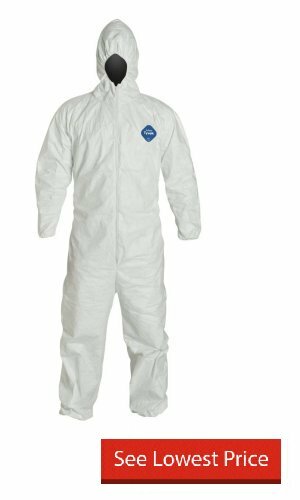 You want to look for a top quality coverall that will protect you from possible contamination and that’s why you want to get DuPont’s Tyvek coveralls with the hood. These coveralls are designed to stand up to the risks posed by health threats. This coverall is made of material that’s not woven, which is what you want. Non-woven material like this polyethylene offers a greater intrusion resistance level than woven material does. Even the smaller threats like droplets can’t breach the defense of these coveralls. The material is breathable as well as being resistant to water. It’s strong enough to withstand abrasions and can block particles in micron size from entering. The hood is elastic around the edge so that means you’ll get a snug fit, even when using it in connection with a respirator mask. There’s also elastic at the wrists as well as the ankles for added protection. This is a disposable coverall so it can be thrown away when you’re done using it. Many families will want to get one for each member of the family. Use these whenever you have to quarantine someone or be around any possible infectious bodily fluids.